In a world of copy and paste chart music and dreary love songs, Jack Antonoff's uplifting and often euphoric approach to pop music is a huge breath of fresh air. A former member of the band Fun (remember their song We Are Young that you couldn't escape from for what seemed like forever? ), Antonoff's new project Bleachers burst onto the scene in early 2014 with the release of their first single I Wanna Get Better. An infectiously catchy anthem that screamed 80's high school movie, the song perfectly weaved together Antonoff's intimate, desperation-tinged lyrics, a riproaring melody and an exhilarating, sing-along chorus and firmly declared Bleachers' arrival on the pop scene. Their debut album Strange Desires was released later that year in July and it was a decidedly mixed bag, with features from Yoko Ono and Grimes falling dissapointingly flat. 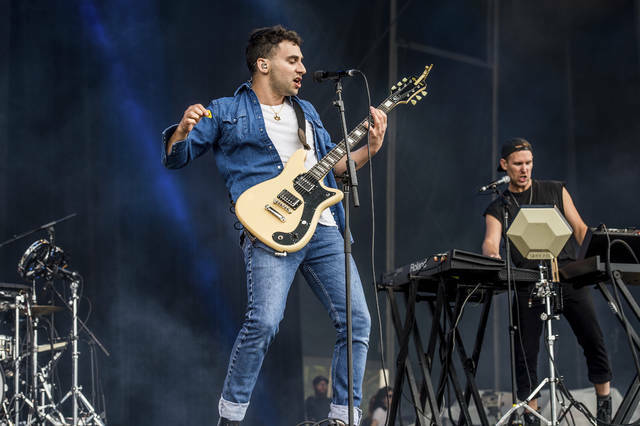 The album worked best when Antonoff hit the same fast-paced, upbeat stride that had made I Wanna Get Better such a hit, with tracks Rollercoaster and Shadow delivering that same hit of delirious fun and thus quickly becoming highlights of the album. 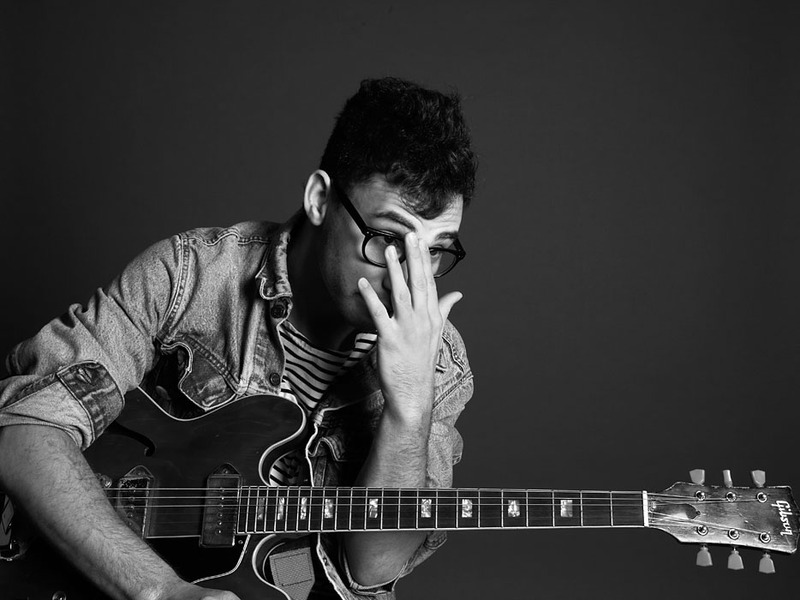 While Bleachers are often referred to as a band, it is actually often Antonoff who singularly composes the majority of each track in the studio, with a band accompanying him for live shows. This video on the making of one of his biggest hits to date Don't Take the Money shows him breaking down his creative process and how he layers together each element of the track in impressive style. At the beginning of the video Antonoff remarks that he wanted the song to explore the feeling of hitting "rock bottom" in a relationship but subsequently deciding to stay with that person, and this touches on the unique magic of Bleachers' music: exploring difficult personal experiences while maintaining the upbeat glam of classic 80s hits. And never has this been clearer than in Bleachers' second and most recent album Gone Now. 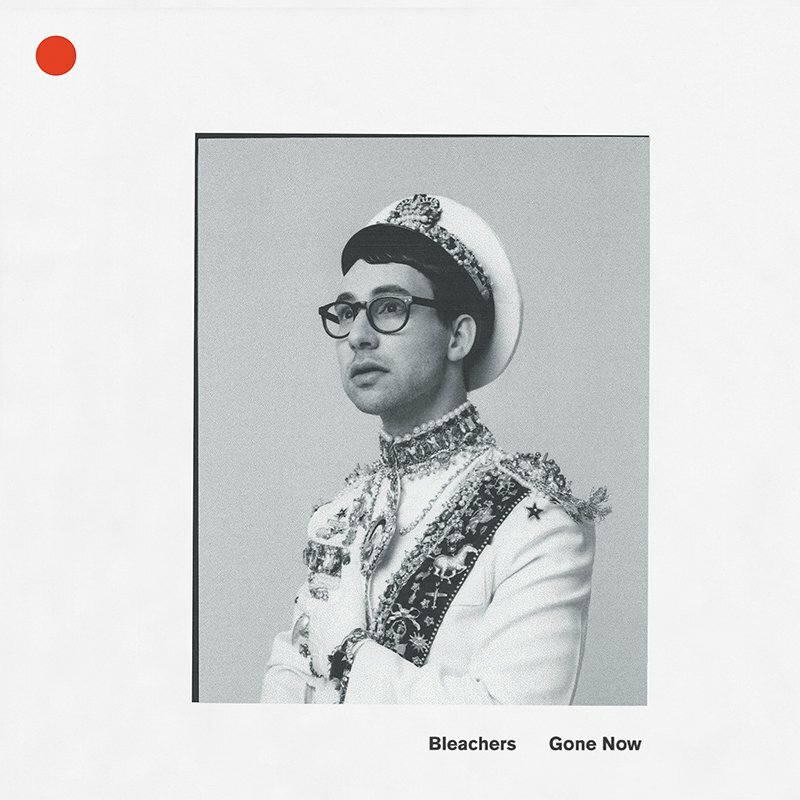 Released in June of last year, Gone Now feels like the moment when all the elements came together for Antonoff and the Bleachers project hit full steam. In my opinion, this is an extraordinary album, one that I find myself revisiting more and more frequently with a new level of appreciation every time. From the gorgeous spacey opening of Dream of Mickey Mantle and the jubilant refrain of Let's Get Married to the bombastic highs of the previously mentioned single Don't Take The Money and the melancholic but driving All My Heroes, Gone Now delivers the perfect blend of Antonoff's intimate, reflective lyrics and pulsating, nostalgic sound. And this perfect package is concluded with possibly my favourite Bleachers track to date, the beautiful Foreign Girls. A very bare-bones piece, it swells from a muted introspective voice to a powerful chorus that declares "I’ve been walking circles/ Lost on Sunday morning" and laments "I know I’ve been a stranger lately." Antonoff himself explained, via a video on his Twitter account, that Foreign Girls "is really what the album is about- knowing what’s gone, how you’ve become complicated, and the ways that it’s made you a stranger." And this sums up the brilliance of Bleachers, a project at once both intimate and grand, personal and grandiose.